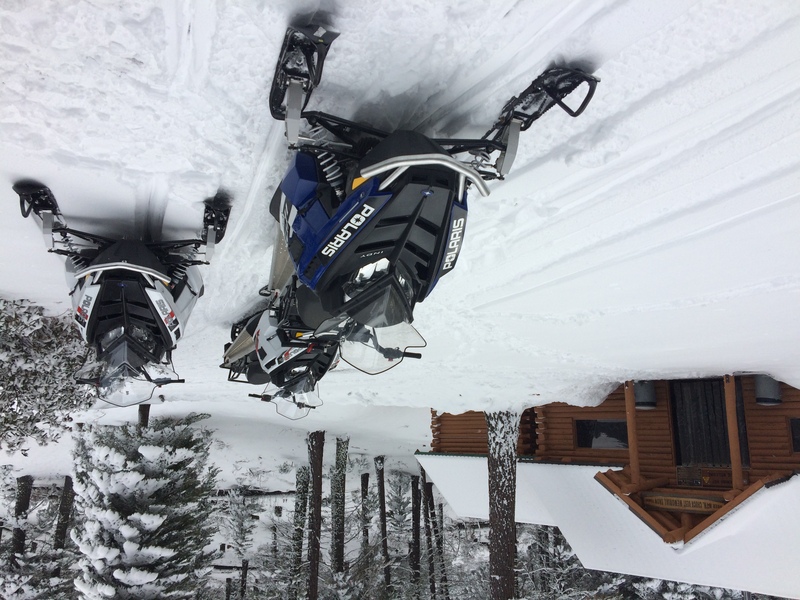 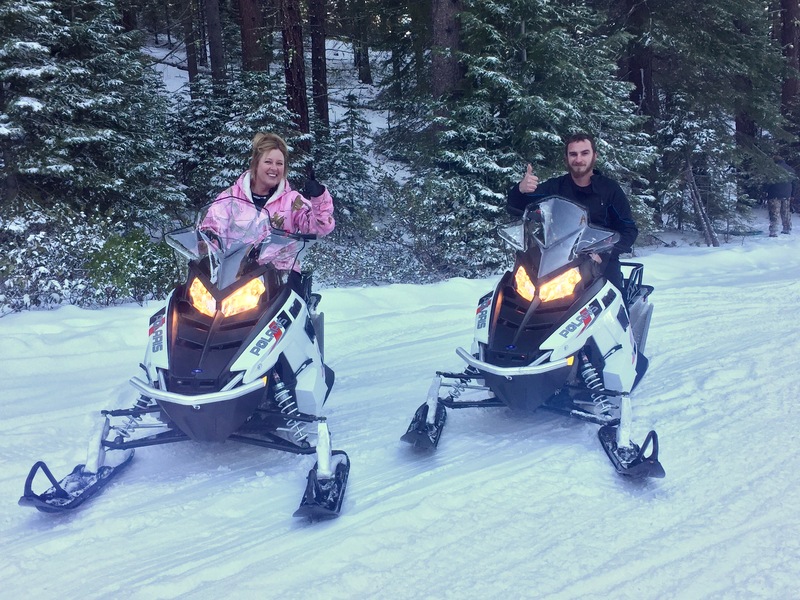 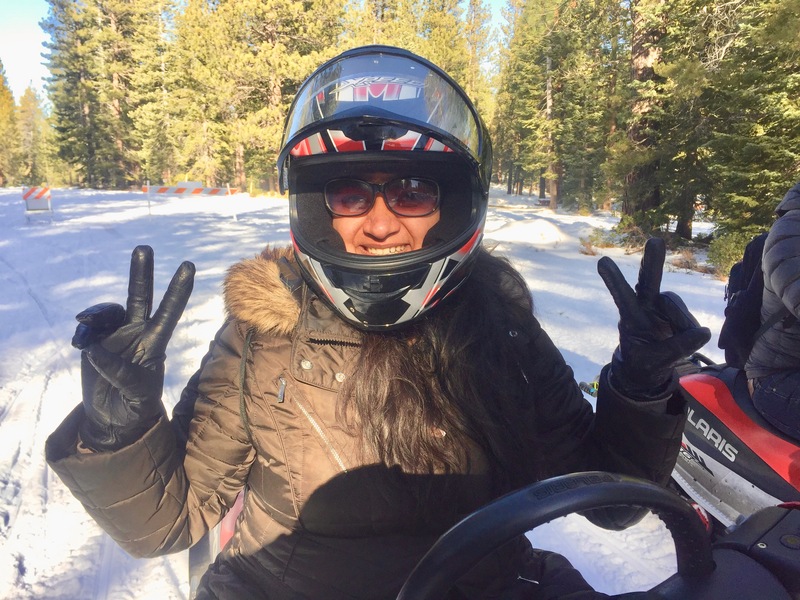 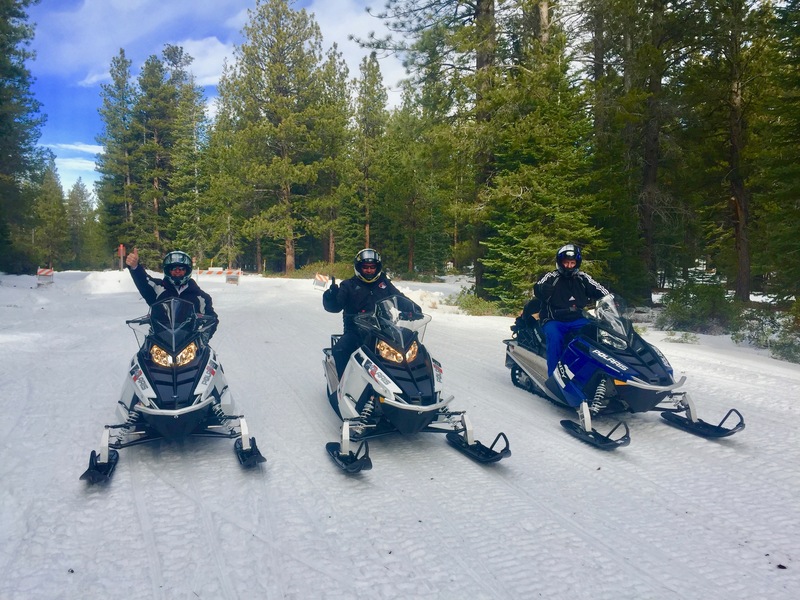 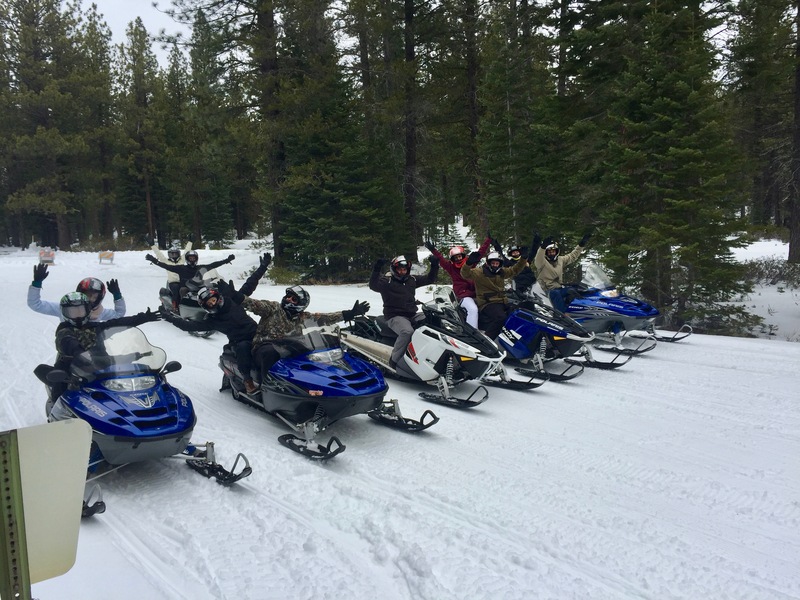 Some of the BEST snowmobiling California has to offer is right here in Northern California at Fun Factory Snowmobile Rentals and Tours! 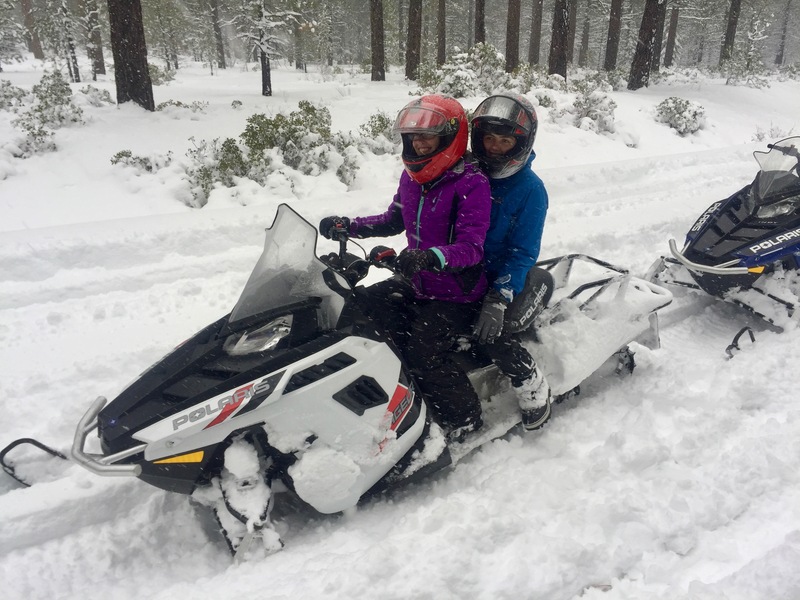 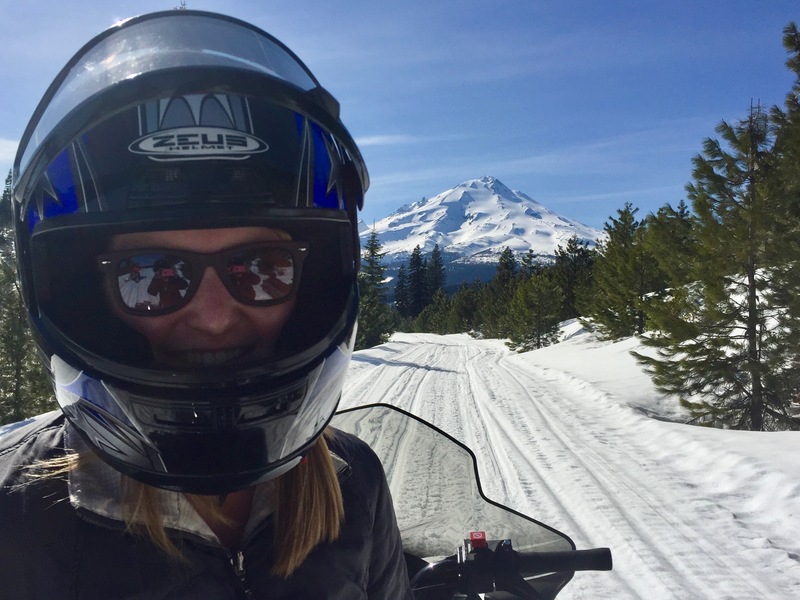 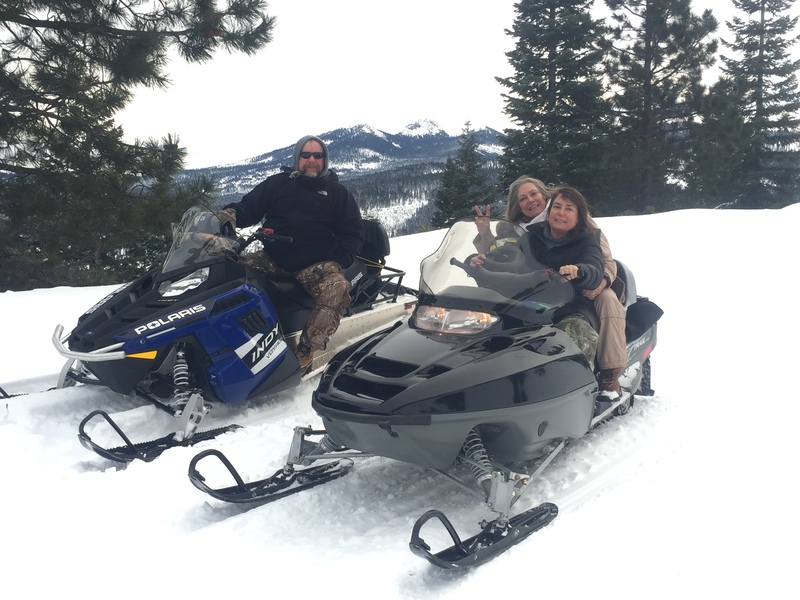 Come ride the volcano and enjoy over 280 miles of groomed snowmobile trails, 1000’s of acres of valleys, vistas and volcano’s all on and around legendary Mt Shasta with Fun Factory Snowmobile Rentals and Tours! 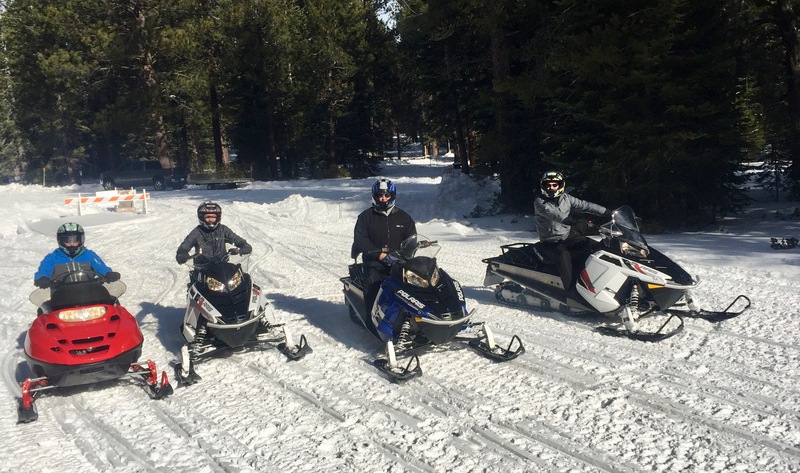 Take to the trails fro the Deer Mountain Snowmobile park in Weed, CA. 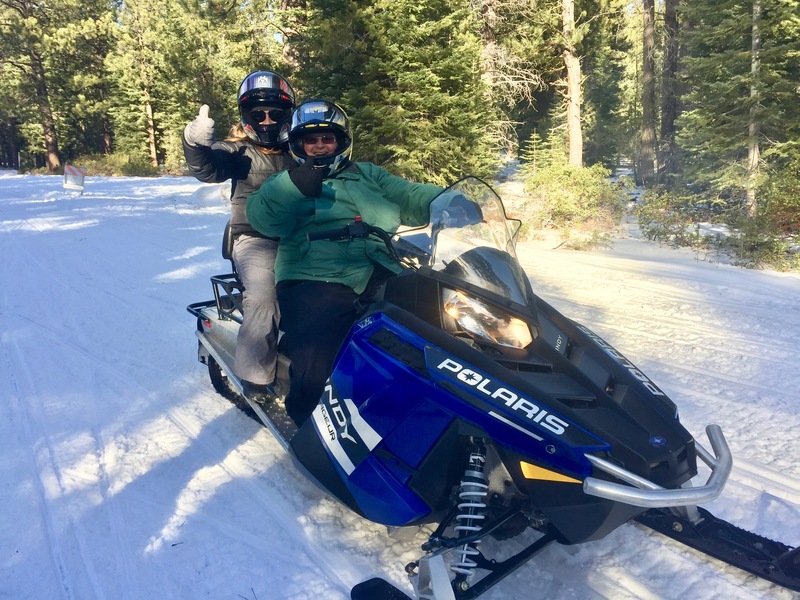 on Fun Factory’s 1 or 2 person Polaris Snowmobile’s. 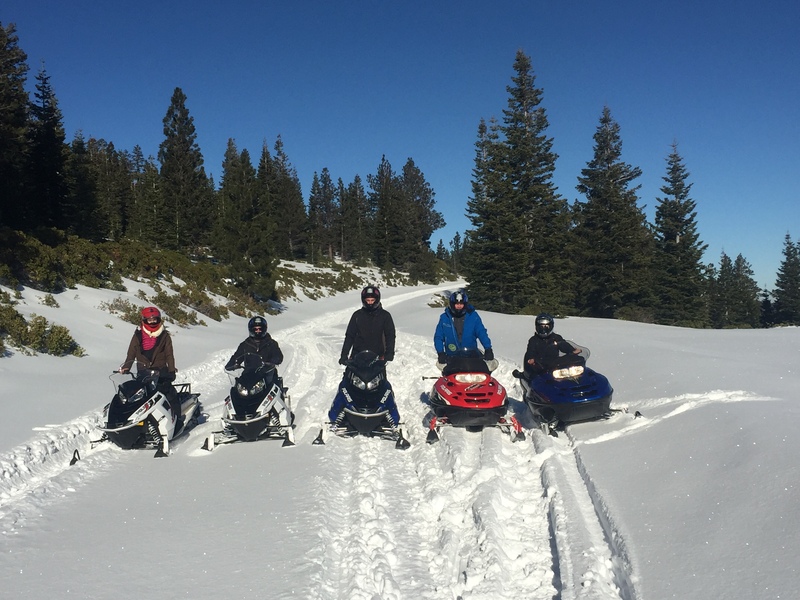 Each rental comes with a fun snowmobile 101 training session, helmet and a trail map! 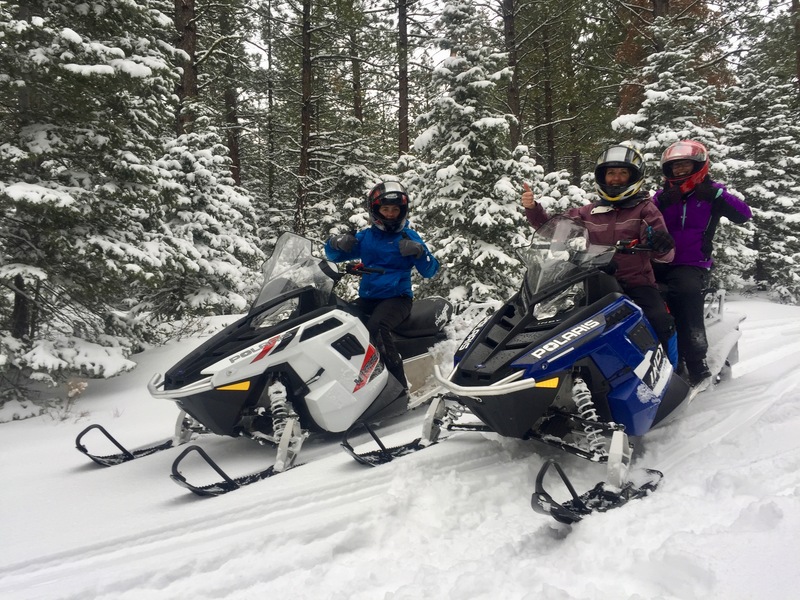  Choose “Self Guided” or hire a guide for the ultimate ride. 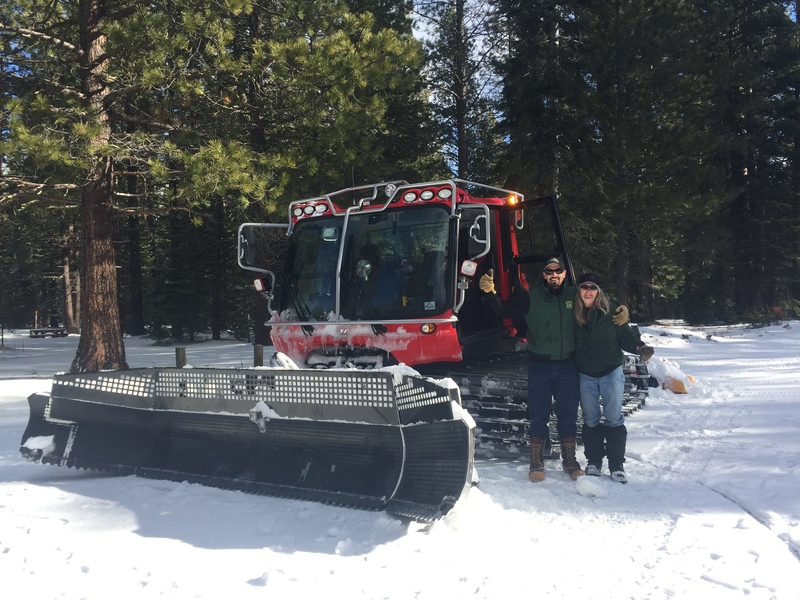 By the hour, half day or full day, on site or to go! 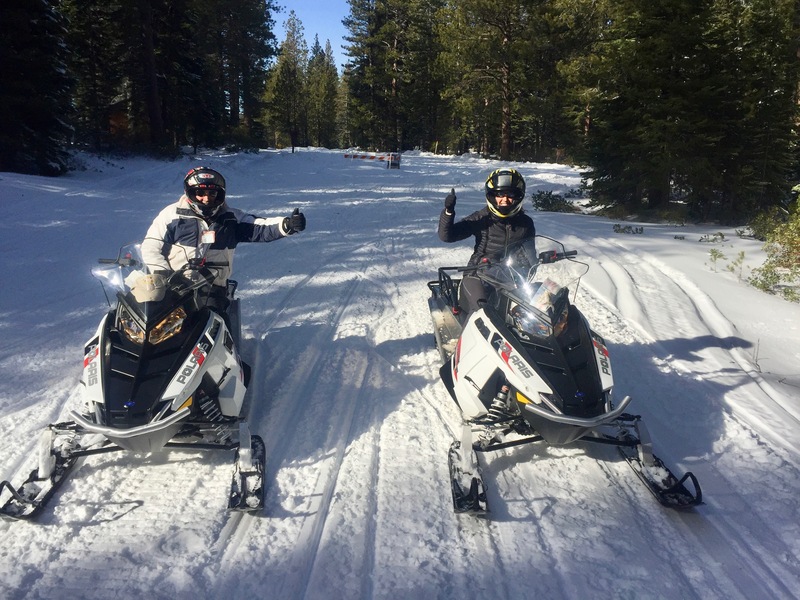 The best snowmobiling on the planet, is right here in Northern California at Fun Factory Snowmobile Rentals and Tours! 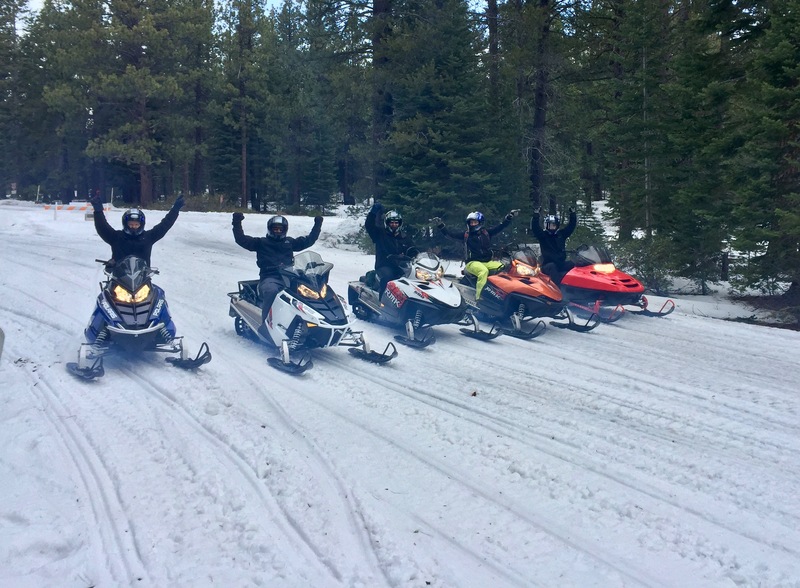 Miles of smiles are waiting for you at Fun Factory Snowmobile Rentals and Tours~ Mt Shasta!